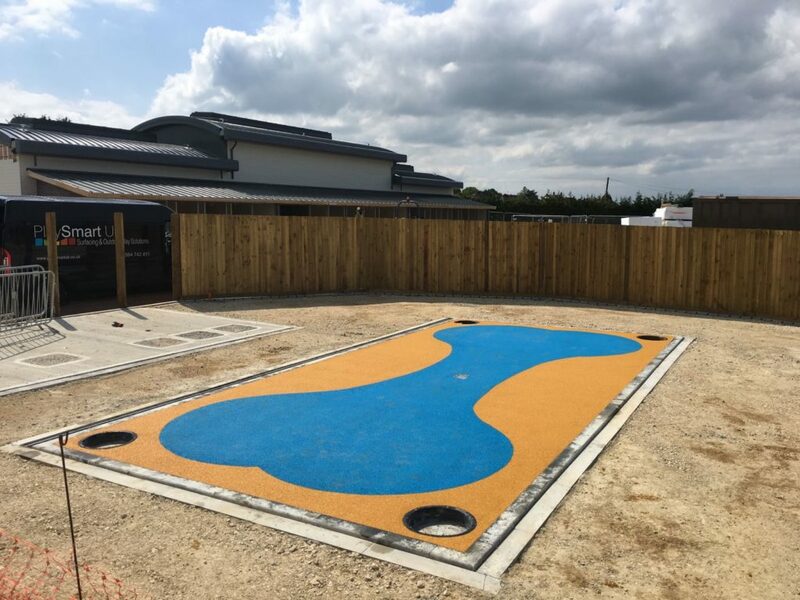 PlaySmart’s fully trained installers offer a range of surfacing in wet pour and can assist with projects of any size. 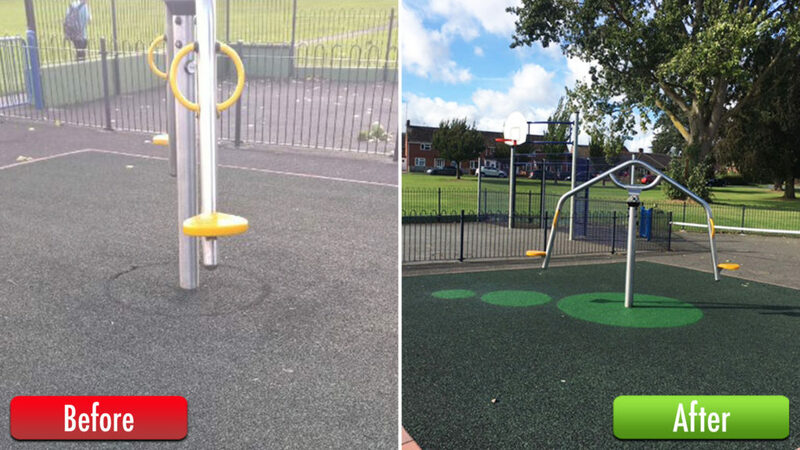 We work on large new installs, but can also assist with smaller repairs. 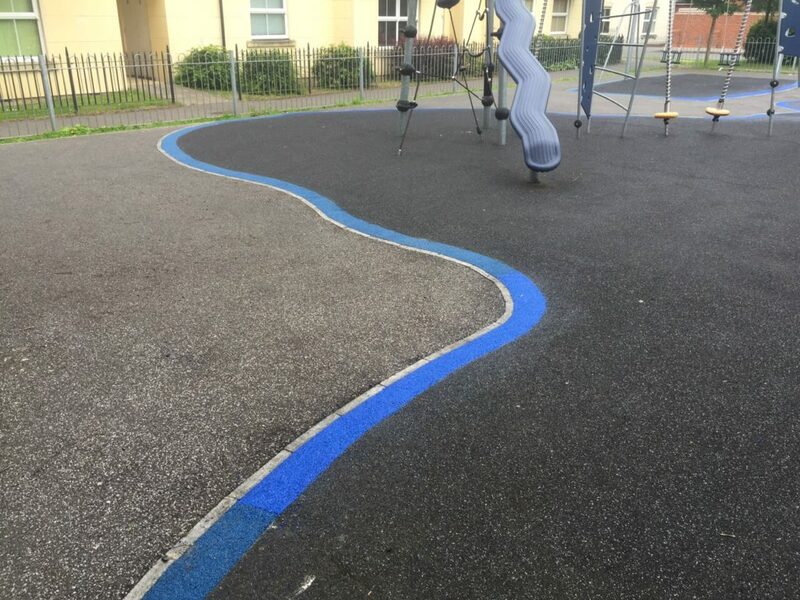 Common repairs we’re asked for are creative solutions to high-wear areas, patch repairs for vandalism, and perimeter installs where existing surfacing has shrunk. If you’d like advice on the best wet pour solution for your area, please feel free to get in touch! You can reach our experienced team directly on 01564 742 811, or message us via the contact page. 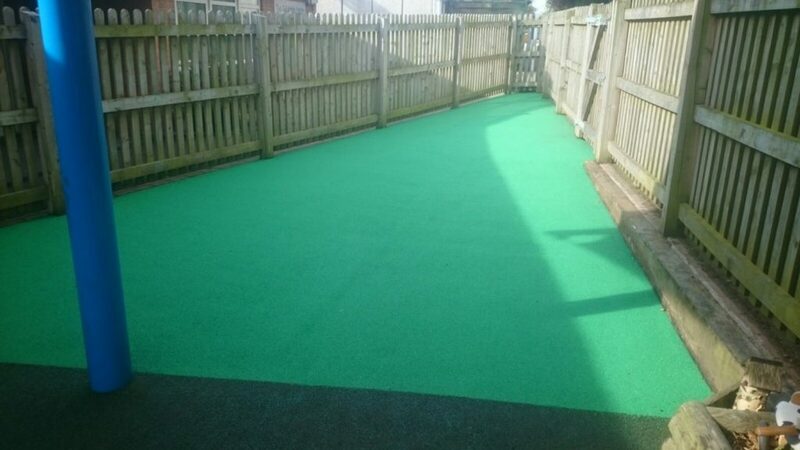 We’d also recommend taking a look at eco-friendly grass mats for playground surfaces, and we’ve produced a handy guide specifically on their benefits. It’s completely free and you can download it here.